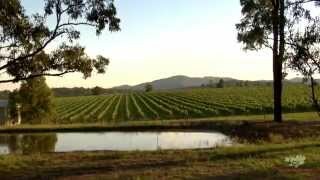 They are the Hunter Valley’s only dedicated centre for a wide range of adventure experiences. They offer horseriding, electric bike hire, segway tours, wine and beer tasting, candy making, pizza making, grape stomping, barrel rolling and more all in the name of fun! Whether it’s for a few hours, a full day or multiple days, they’re here to help meet your adventure, accommodation and catering requirements.